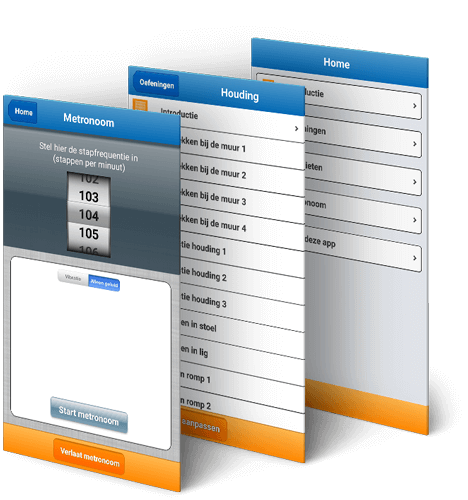 DTT developed the Parkinson Home Exercises app for the European Foundation for Health and Exercise. 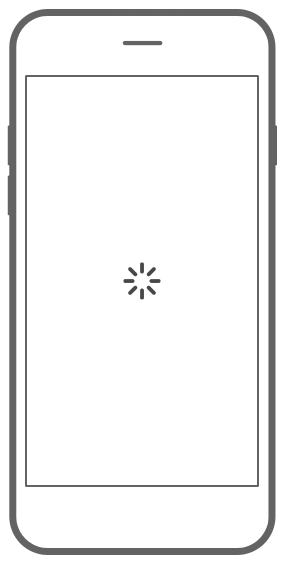 The app is devised for people suffering from Parkinson disease. 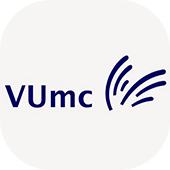 Using this app, they can daily perform new exercises to improve their mobility. 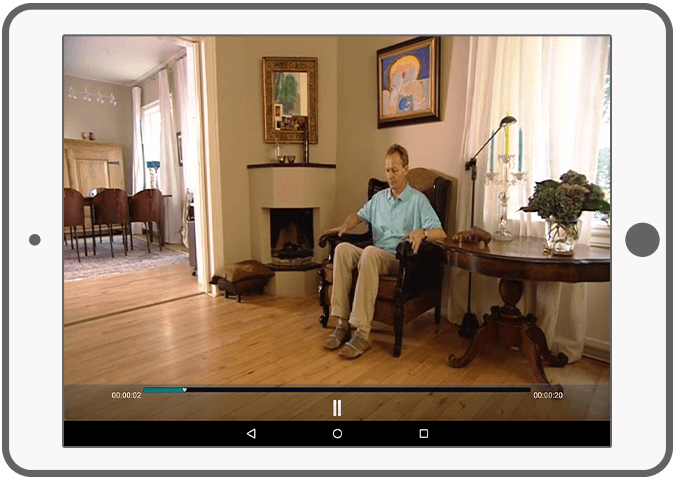 The Parkinson Home Exercises app offers over 55 videos of highly efficient home exercises with advices and instructions. 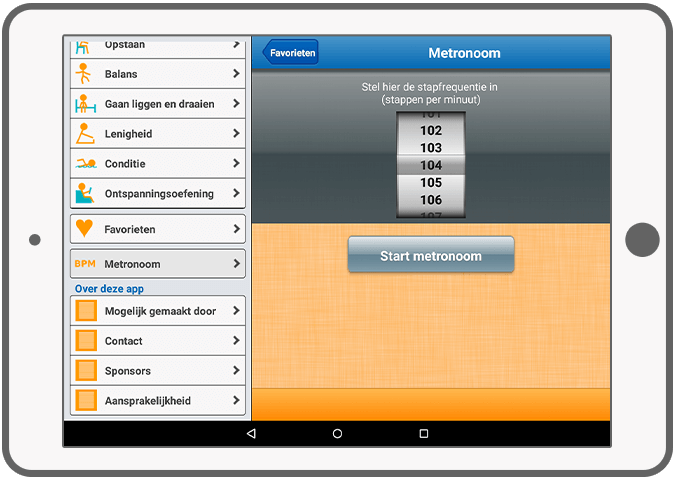 A built-in metronome with a vibration and sound effects will support the patient in the rhythmic activities and exercises. 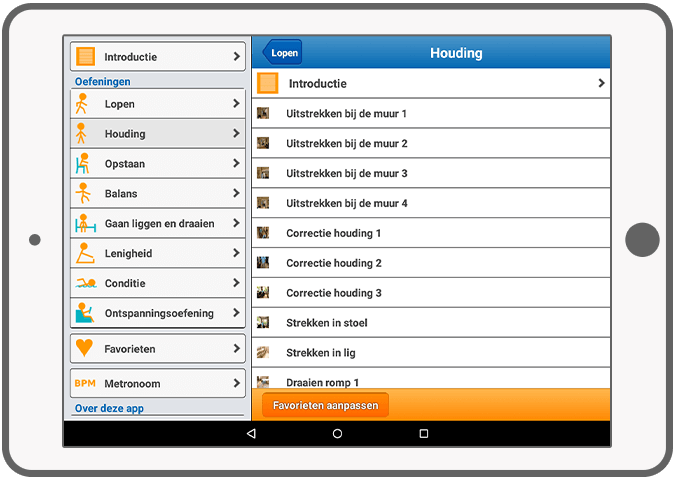 The application is available in Dutch, French and English. There is a high possibility it will be available in Italian and Spanish in the future. 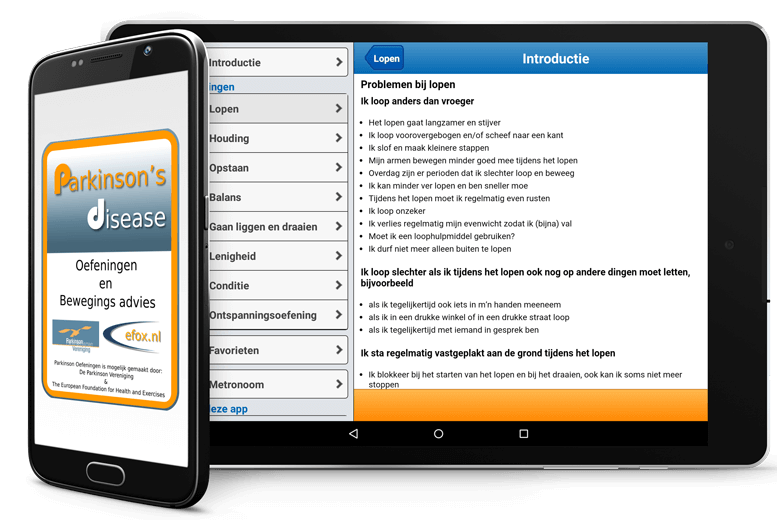 The app is released by Parkinson Vereniging and Parkinsonnet. More information about European Foundation for Health and Exercises can be found on their website. Short videos with exercises and clear instructions. Add exercises to the favourites list. Set reminders for practice times. Build in metronome with sound and vibration effects for the optimal rhythm during exercising.